NBC affiliate KSNV (News3 Las Vegas) will be taping a panel discussion next month about the issue of educator misconduct in the state of Nevada and across the nation. I am pleased to announce that I have been invited to participate in the panel discussion. I will update this post with additional information regarding panel participants and broadcast times as it becomes available. As the video below illustrates, we covered a variety of different topics in our fifty minutes of conversation; the studio also introduced social media comments from listeners which they had solicited during the prior week. 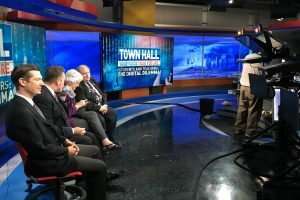 One of the things that the moderator focused on during the Town Hall was the fact that the Clark County School District does not have any specific language in its policies and procedures that specifically prohibits inappropriate communication between school employees and students using digital devices and/or social media services. 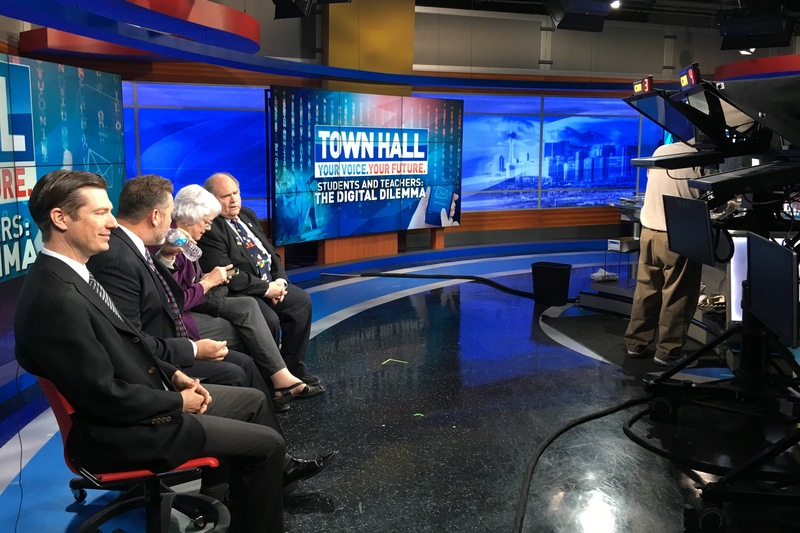 I agreed with the moderator’s concern; given the length of time that digital devices and social media networks have been available to children (a decade or more), districts have had ample time to address these concerns and develop a thorough and ongoing program of educator professional development to minimize the risks of inappropriate communications and sexual assault. A tip of the hat to Terri Miller, President of S.E.S.A.M.E., for referring me to the show’s producer, Kristine Mastrodonato (@MastroDNews3LV).